We strive on raising healthy, well socialized and quality Persian and Exotic Shorthair. Specializing in Chinchilla/Shaded Golden, Silver and Bi-colors. All of our cats are PKD and PRA negative by DNA through UC Davis and are Felv/FIV negative. DjaVuPurrs is a Cat Fanciers' Association registered Cattery and The International Cat Association registered Cattery. We are a small non profit in-home hobby breeder that have limited litters per year, this is not a business for us. We barely break even with all the testings that's required to be sure they are healthy and given care they deserve. My cats and kittens come from some of the best of Grand Champion, Regional and National winning lines of the Persian and Exotic Shorthair that have been PKD and PRA DNA tested Negative. Most importantly I am breeding for health, temperament and then to meet the standard of the breed. My cats health is more important so I don't over-bred our kitties. While I do my best to breed closest to the standard as possible and strive for the breed standard and the look I have a vision for; I still have traditional look (doll-face, longer nose) kittens occasionally in both, Persian and Exotic Shorthair. A traditional look (doll-face) kitten often is born in a litter or two here and there, no matter what a breeder says - one cannot have all perfect quality babies in every litter, as much as we would LOVE to! If you would like to know more about our home, my new journey and my cats, please check out "About Us" and "Our Journey" page. Thank you for your interests in my furr-babies. 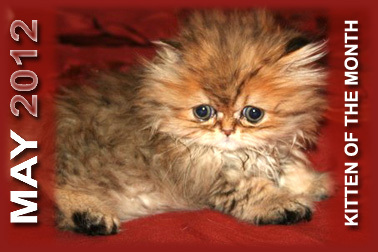 One of our babies were featured as May 2012's Kitten of the Month! 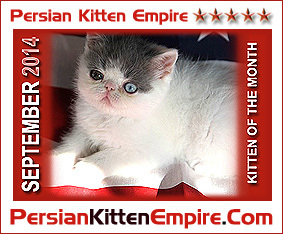 On Persian Kitten Empire Website!! One of our babies were featured as September 2014's Kitten of the Month! Click Side Button to Visit Us On Facebook! Chat @ Us Thru Skype! All of our cats are PKD and PRA negative by DNA through UC Davis and are also Felv/FIV negative. 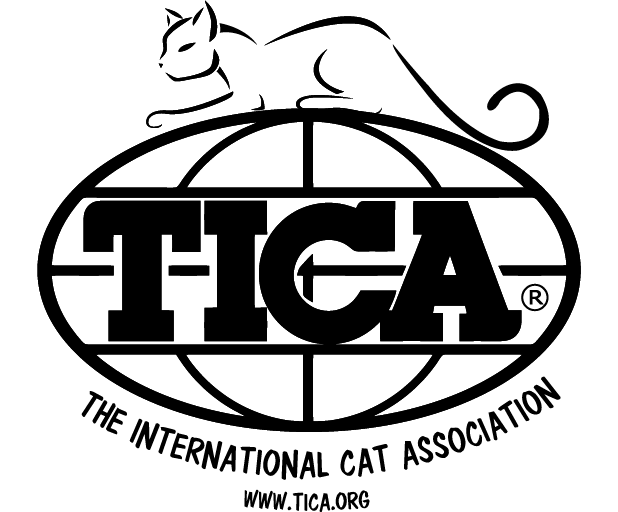 We are also registered with TICA. TICA is the largest genetic registry of pedigreed and domestic cats that recognizes new breeds and colors. Site will be updated when I have news, new kittens and cats to show on the site. Please be sure to come back again and look. Feel free to contact me if any questions or just want to talk about the kitties. Please do not hesitate to ask any questions, I always welcome other's input and advice. Email Address is on the Contact page! Please take a moment to sign our guestbook! Thank you! 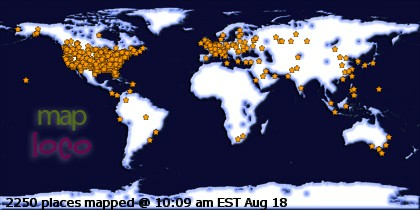 - If you do not hear from us within 24 hours, please resend!! As maybe your email got lost in cyber space! Exotic Shorthair Kittens for Sale * Exotic Shorthair Kittens in Ohio * Exotic Shorthair Kittens in Kentucky * Persian Kittens in Ohio * Persian Kittens for Sale in Kentucky * Exotic Shorthair Kittens for Sale * Available Exotic Shorthair Kittens * Quality Exotic Shorthair Kittens For Sale * Kittens for Sale in the South Eastern * Exotic Shorthair Breeders in Kentucky * Exotic Shorthair Breeders in Ohio * Persian Breeders in Kentucky * Show Quality Exotic Shorthair Cats & Kittens in Kentucky * Healthy Exotic Shorthair Kittens * Odd-Eye and Blue-Eye Bicolor Exotic Shorthair and Persian Kittens in Kentucky * Exotic Shorthair Kittens Available * Exotic Shorthair kittens for sale.